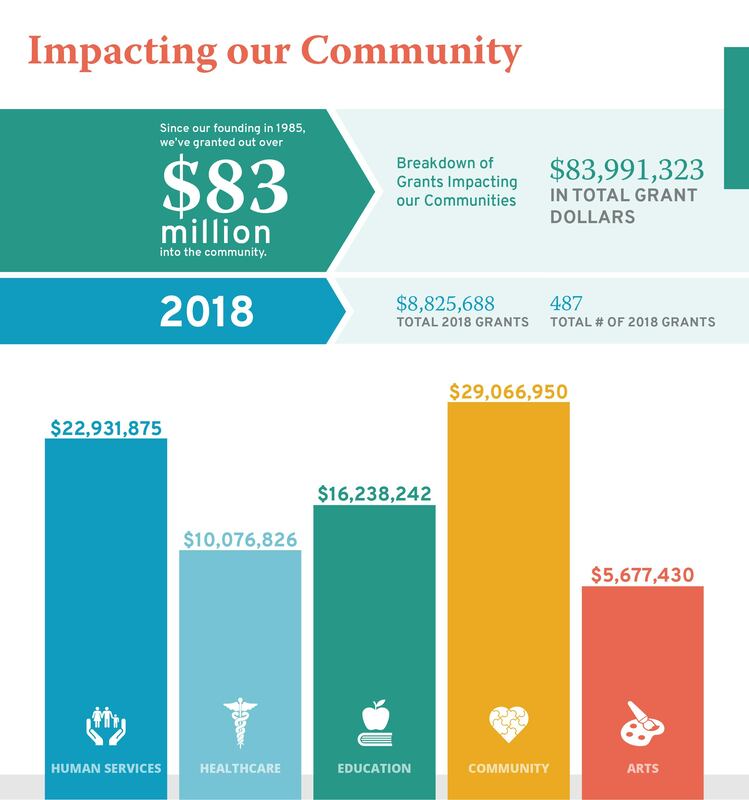 Read our latest Giving Back report, our monthly newsletters or get a quick snapshot of the impact we’re making on our communities! March 2019: Meet Obria, our newest nonprofit fundholder! November 2018: 15 Reasons We’re Thankful for YOU! 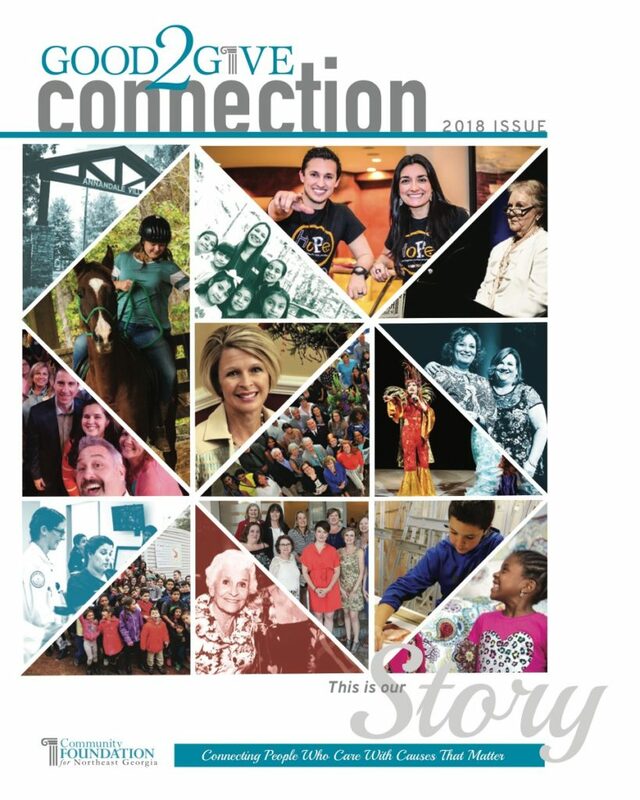 April 2018 – Don’t miss the Community Foundation’s News! December 2017 – ‘Tis the Giving Season! Read our December news.